As web developers, we are often asked by clients if internet security exists. Our answer is no. All websites are at risk of being attacked, hacked, compromised or in some or other way interfered with by the dark masters of the web. This happens everywhere, all the time. If you cannot physically see a malicious activity taking place, it doesn’t mean it’s not happening. Intel founder and digerati leader Andy Grove said it best: “Only the paranoid survive”. Websites have to be secured as much as possible, regularly maintained and basically kept in good health all the time. This means one cannot simply leave a website out in the wilderness without regularly updating software and tools. The internet is so pervasive these days, it’s difficult to think about life without it. A general perception is that the internet is always available, with some sort of switch in the cloud that’s permanently “on”. 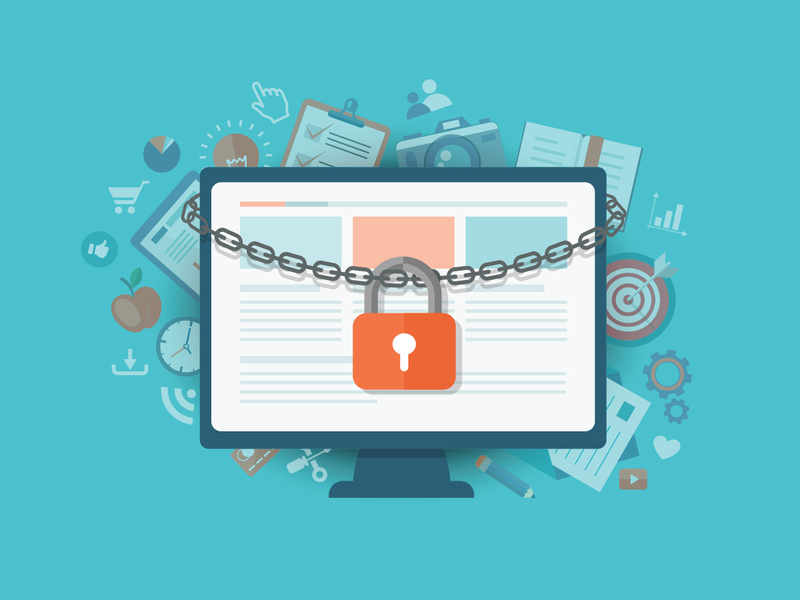 But, whether you’re a very large corporate or government website or a single-person blog, in reality any website can be inaccessible for a myriad of reasons at any given time, “go off” if you will, or experience malicious attacks. These website security incidents or hacks happen much more frequently than people think. The frequency of attacks is increasing at a rapid rate, due to advances in automated software programmes that roam the internet all the time. These robots can do good (Google), or they can try to install malicious software on your website. Don’t panic. This is so important, it’s worth repeating: Do. Not. Panic. Put your game face on and tackle the issue head on. Compromised sites can in most instances be recovered adequately fairly quickly to continue business as usual. Once the initial shock is over and you are calm, make a quick assessment of what’s going on and call in the experts. If you made sure your site is regularly backed up and its software kept up to date, chances are you will be ready to face the world in short order. For more about what to do if your site is compromised, here is Google’s advice.